With nearly 60 years of manufacturing compressors, Coltri Compressors are a globally known company. Coltri design and manufacture high quality, high-pressure compressors for pure breathing air and technical gases. Coltri have continuous quality checking processes, that also include random checks to ensure the quality and efficiency of the compressors are completely reliable. 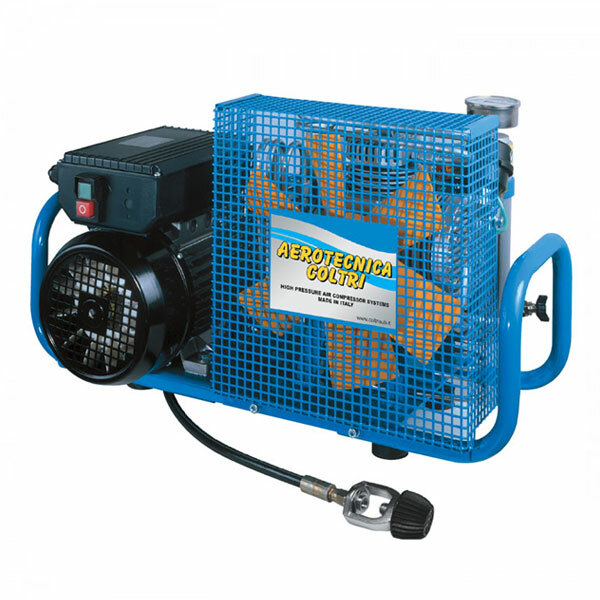 At Rockall, we have a Coltri portable breathing air compressor available.